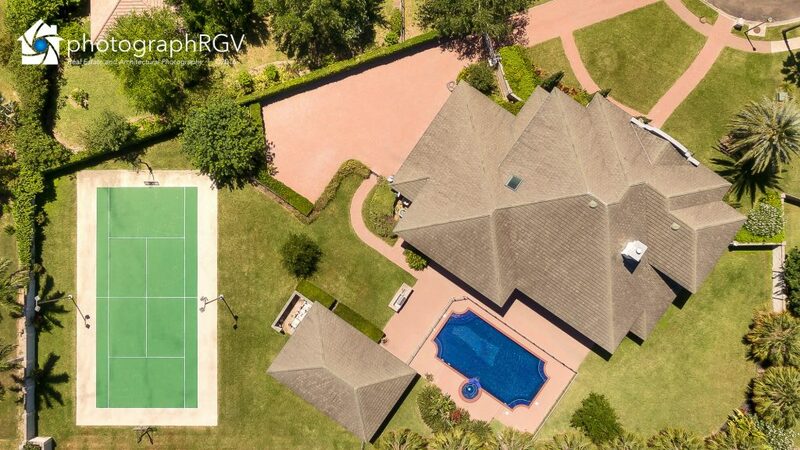 Looking for the perfect aerial photograph? 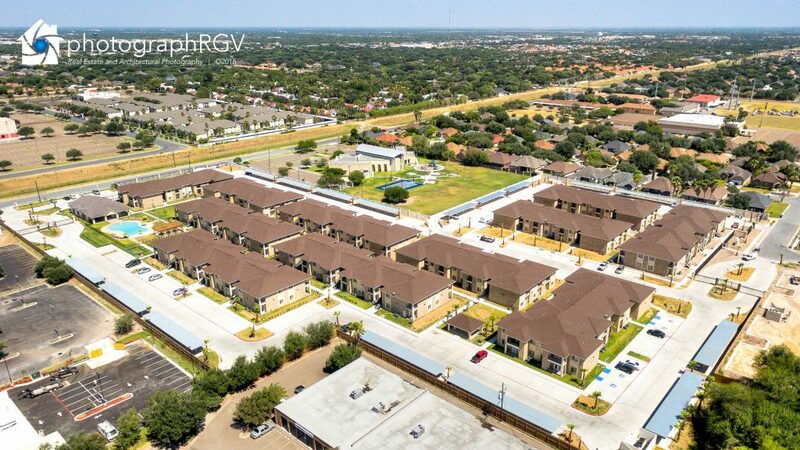 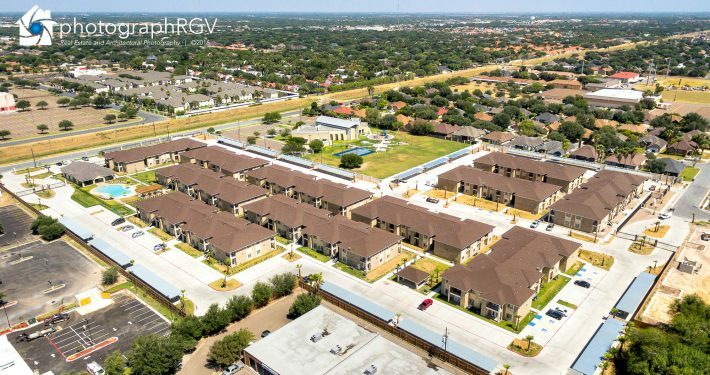 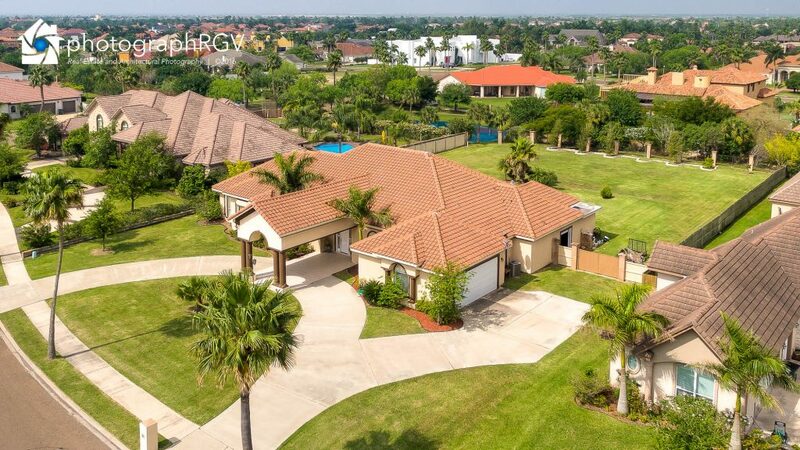 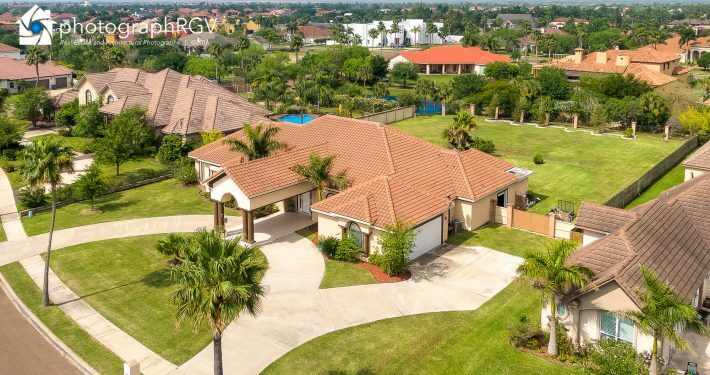 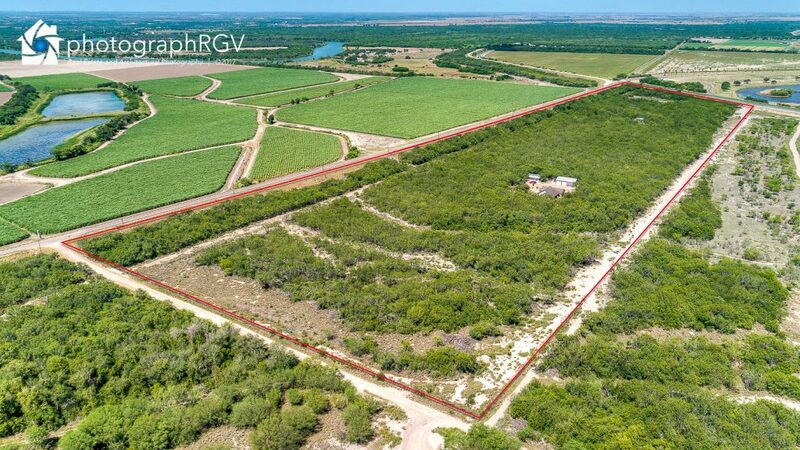 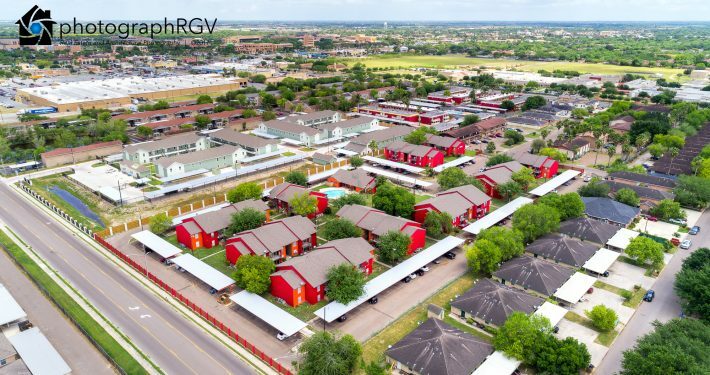 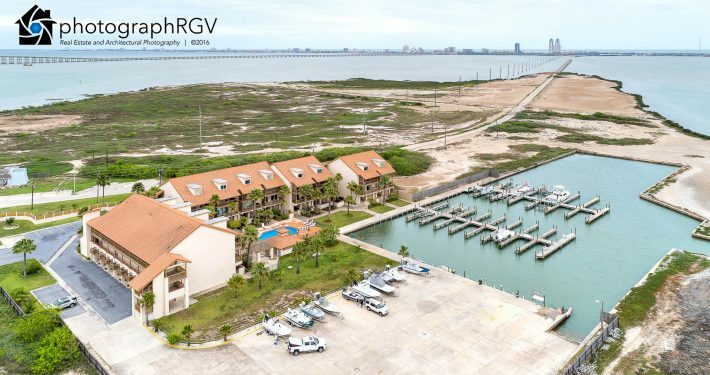 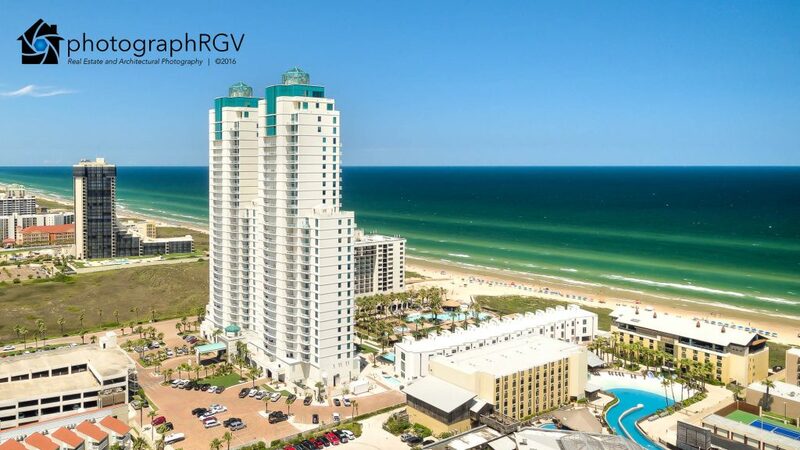 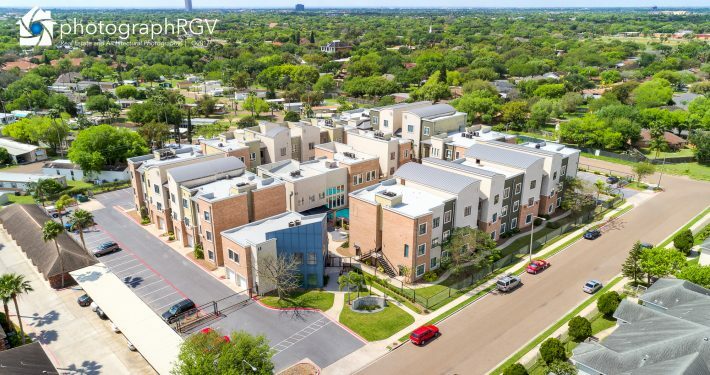 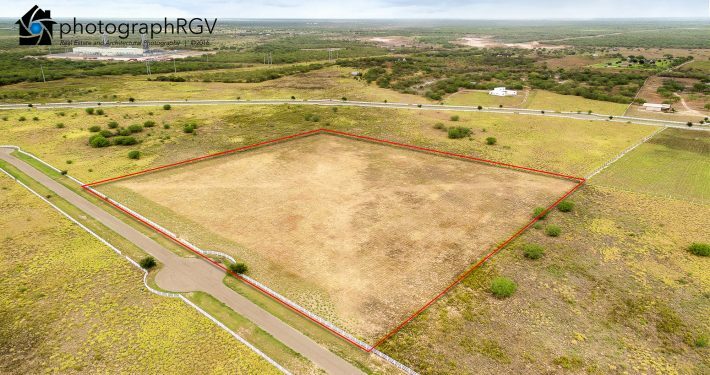 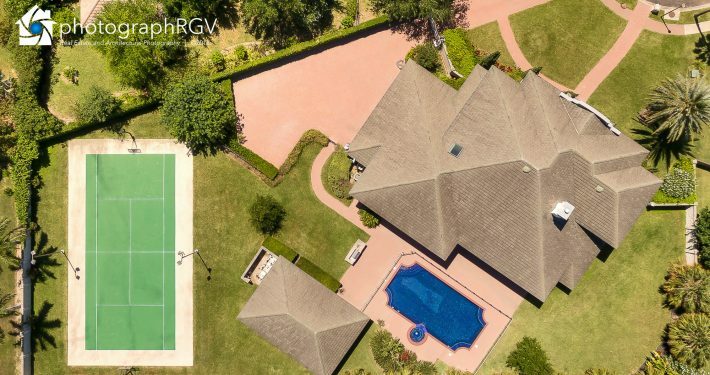 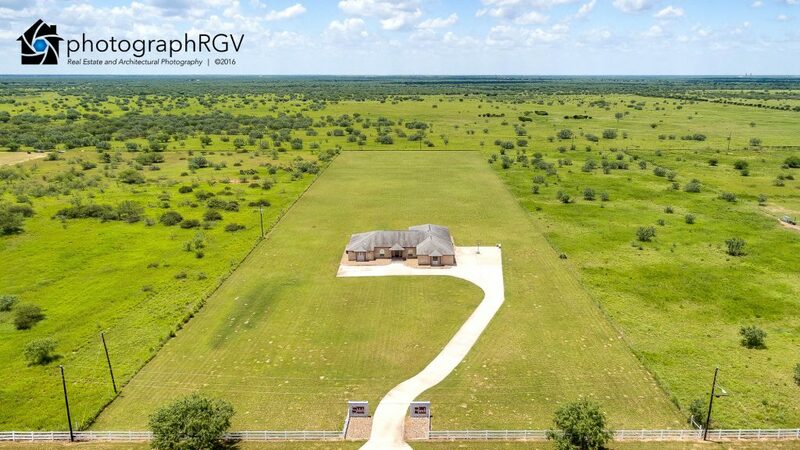 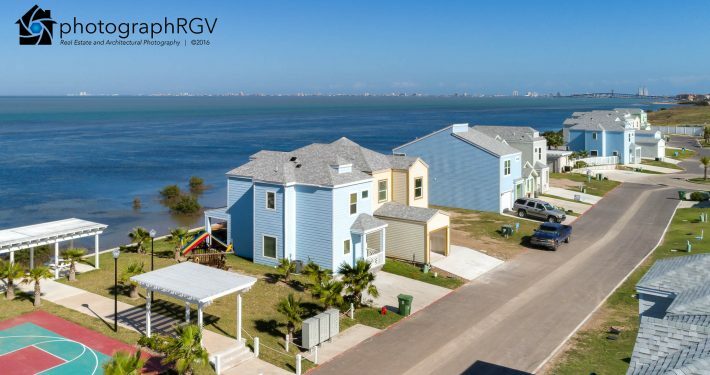 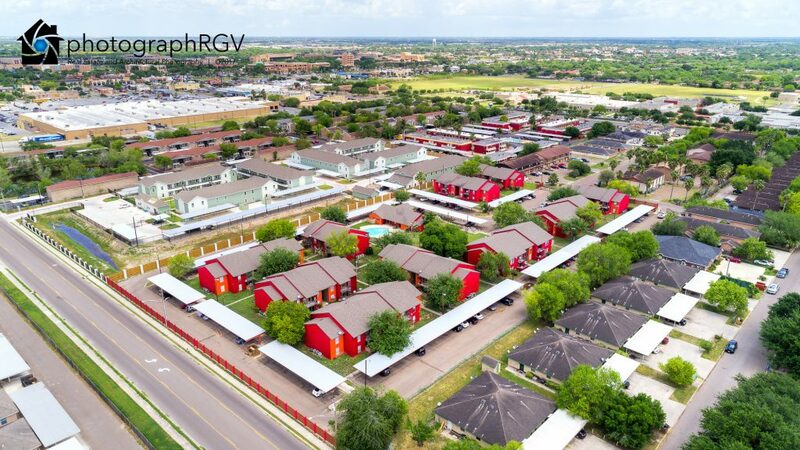 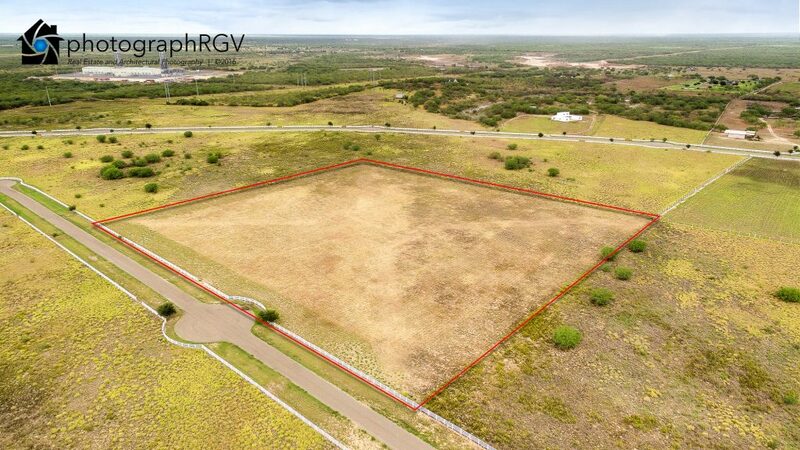 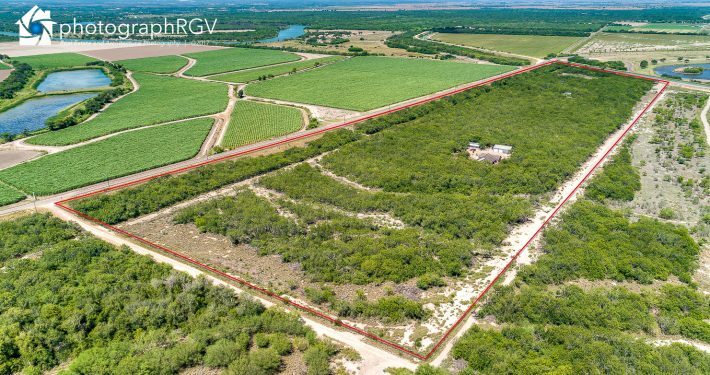 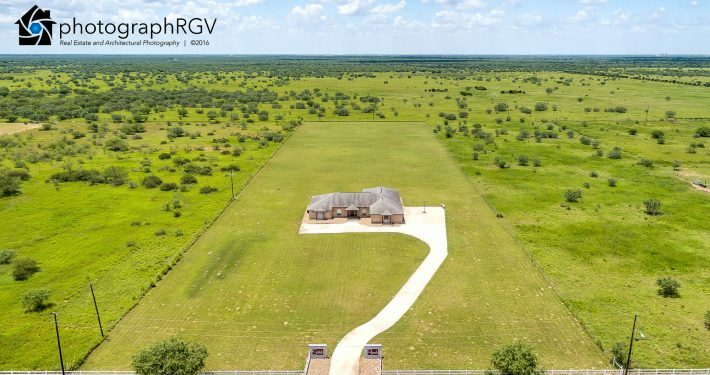 Get magazine-quality aerial stills to showcase your Rio Grande Valley property. 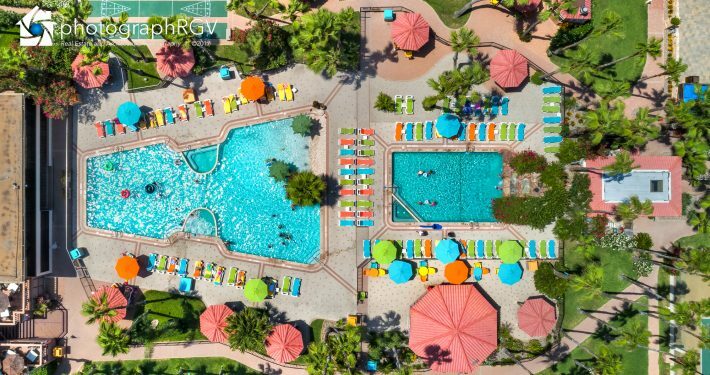 There are times when a typical photo just won’t do the trick. 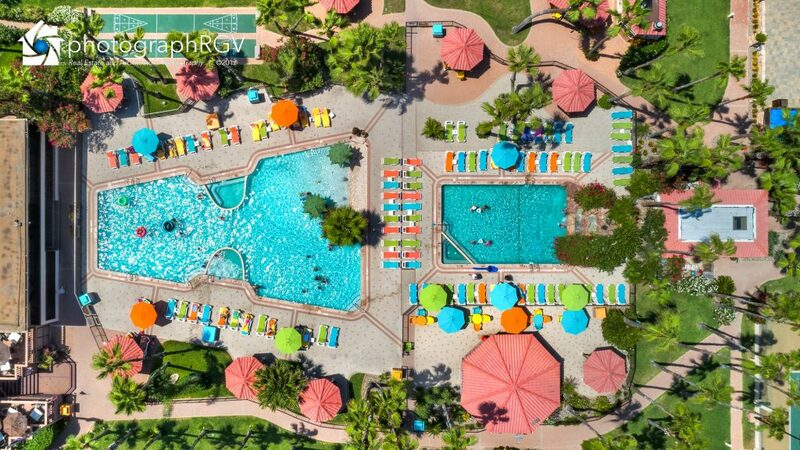 Either the subject is too large or the right perspective can’t be obtained from ground level. 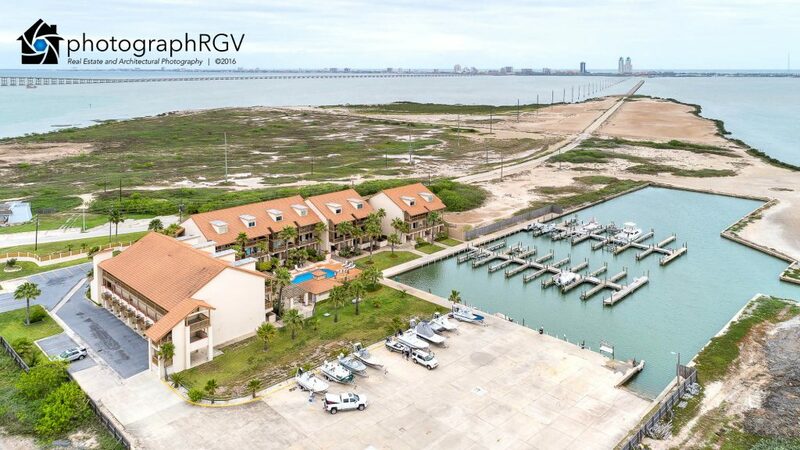 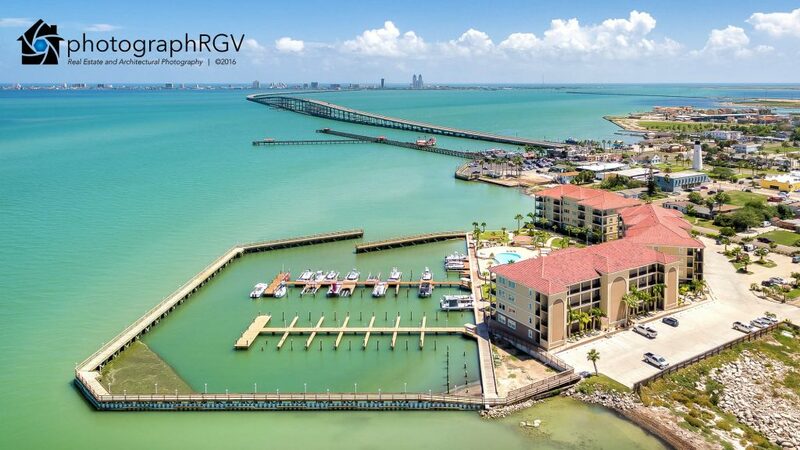 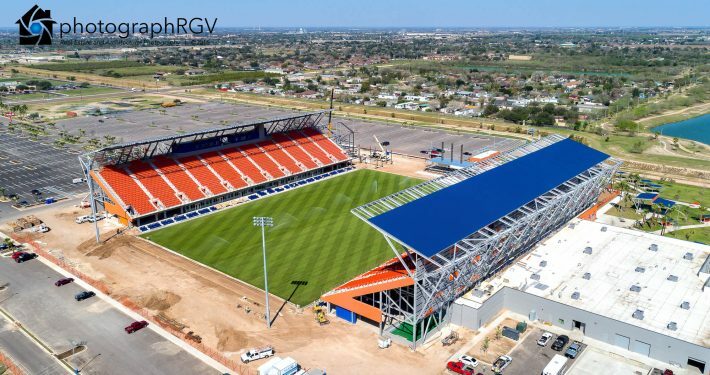 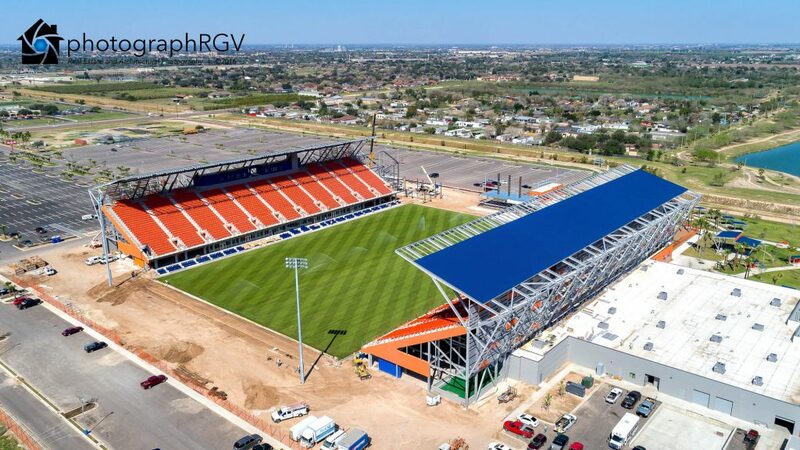 That’s where high-quality aerial photography by Photograph RGV comes in. 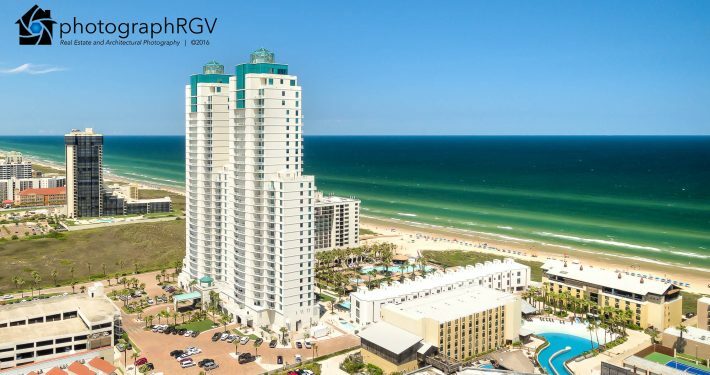 We take your ideas and raise them to new heights. 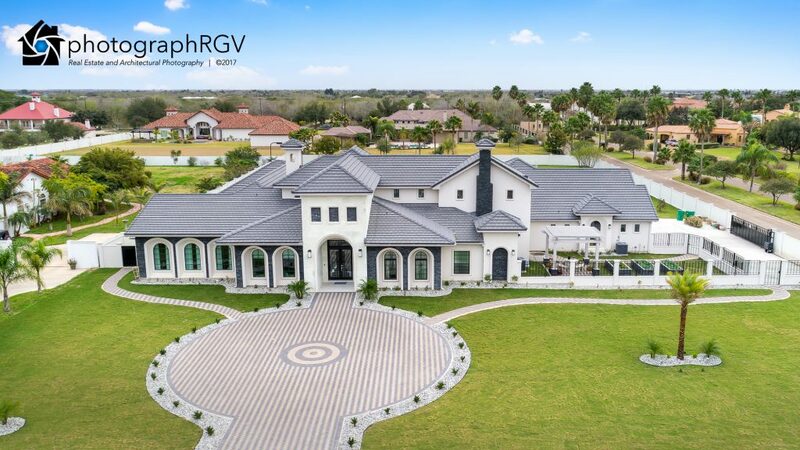 Whether it’s to document construction, create a site plan for a real estate development, provide aerial views of a real estate listing, or capture an event, we can provide aerial images that get the job done. 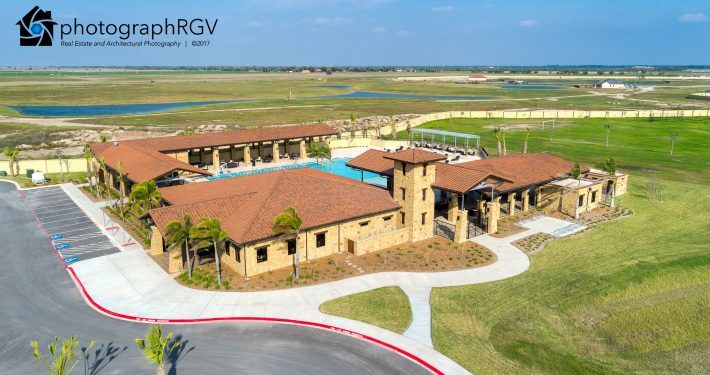 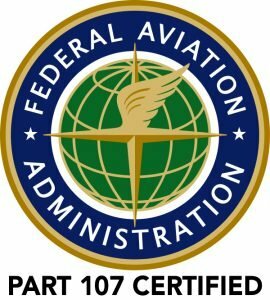 Our FAA Certified pilots and photographers are experienced in the art of Rio Grande Valley aerial photography and enjoy tackling even the most complex technical challenges. 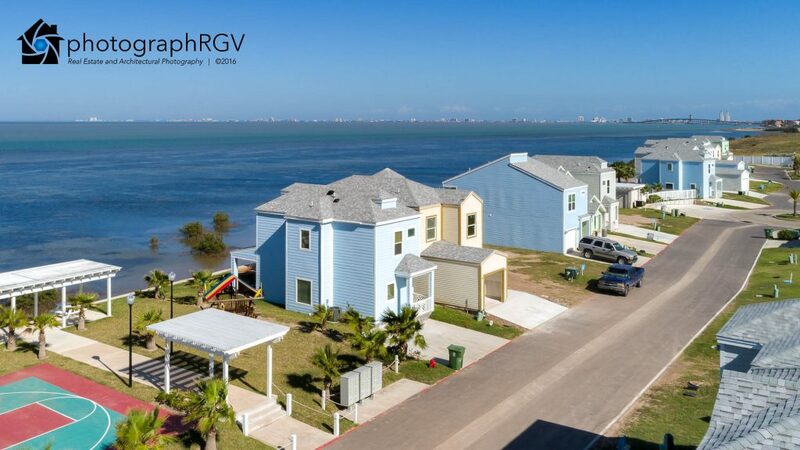 With state-of-the-art camera equipment that can produce DSLR quality images and world-class post-production capabilities, we are able to deliver images with unparalleled quality that precisely meet your specifications. 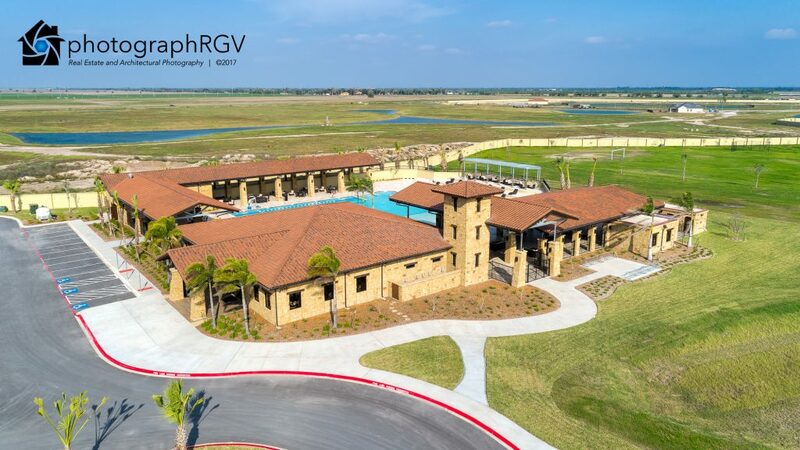 Photograph RGV is a one-stop-shop for all your custom Rio Grande Valley aerial photography needs. 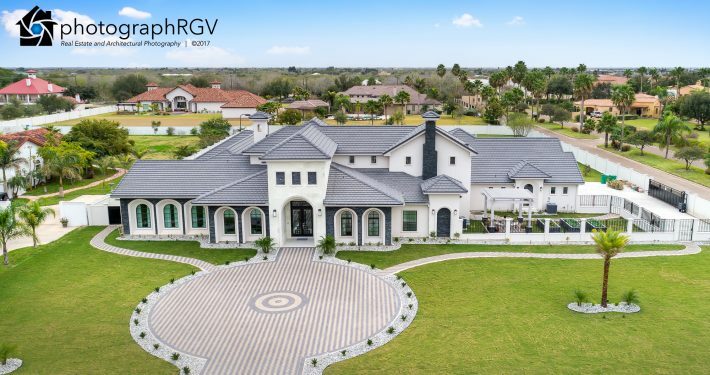 When only a bird’s eye view will make your concept fly, we are the ones to call.